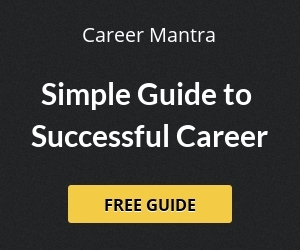 Current Events (National & International), History of India and Uttarakhand, Indian Constitution, General Polity, Geography of India, Culture & Heritage of India, Science and Technology, Social Issues relating to Uttarakhand, Uttarakhand History, Geography, Polity & Economy of Uttarakhand, Uttarakhand Tourism, Temple, River, Folk Dance, Folk Song, Ancient History & Instruments. Arithmetic Number Series, Non-Verbal Series, Relationship Concepts, Alphabet Series, Visual memory, Figure Classification, Discrimination, Analogies, Similarities and Differences, Spatial Visualization, Observation, Coding and Decoding, Percentages, Square Roots, Averages, Profit and Loss, Discount, Circle and its Chords, Ratio and proportion, Graphs and Linear equations, Time and work, Quadrilaterals. Vocabulary related to popular Languages and Dialects of Uttarakhand, Idioms of Hindi Language, Spelling, Phrases, Antonyms, Ambiguous, Synonyms, Prefix, Suffix, Treaty Break, Figure of Speech, Compound, Administrative and Legal Terminology. 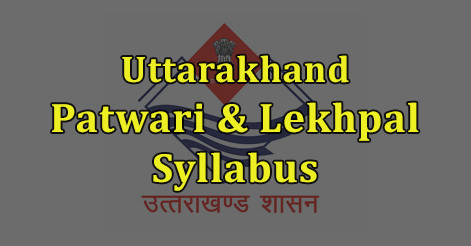 Help us to improve this article/job posting "Uttarakhand Patwari & Lekhpal Examination Syllabus". We would be glad if you can comment below and provide your valuable suggestions and feedback. If this page have any wrong information/list or out of context content, then you can report us as well.